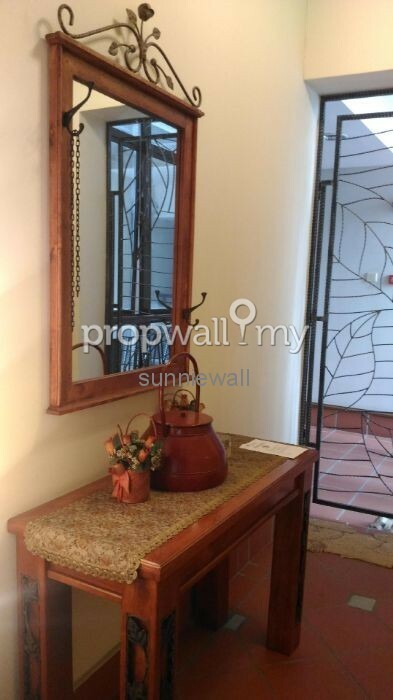 * Built up 2,600 sq ft.
* 5 bedrooms, 4 bathrooms. 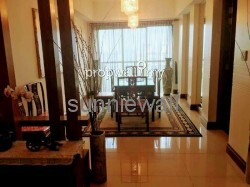 * High floor with panoramic city view. 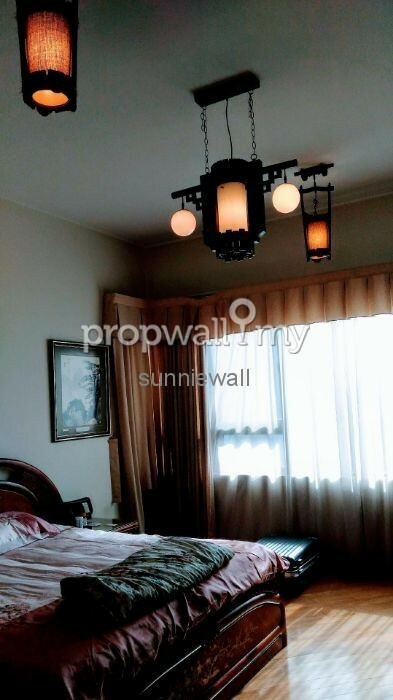 * 5 star living full facilities. 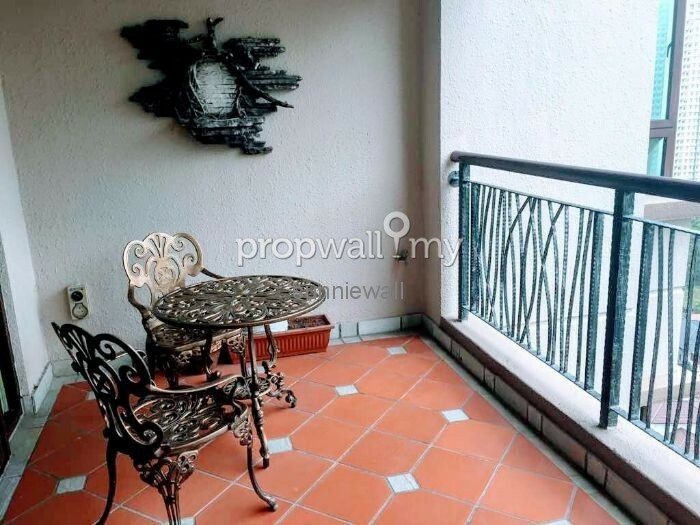 School and Garden International School. 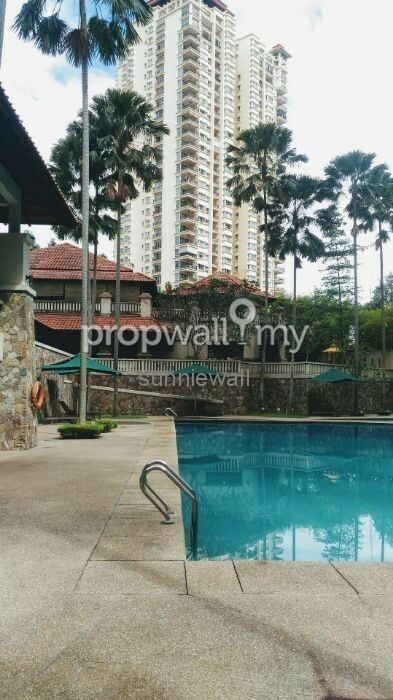 * 5 mins drives to Solaris Mont Kiara. 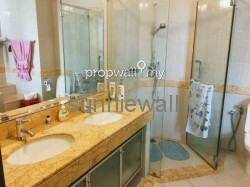 For viewing, please contact Sunnie Goh at 012-3399612 REN 18343. 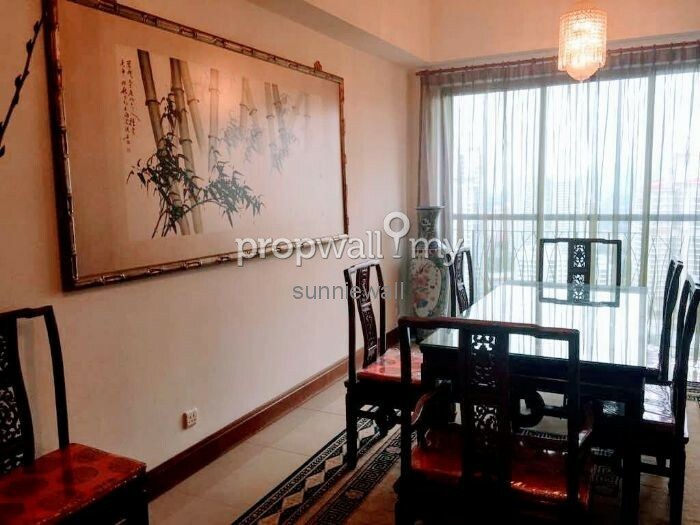 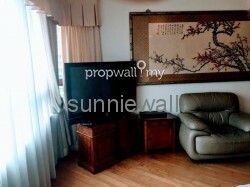 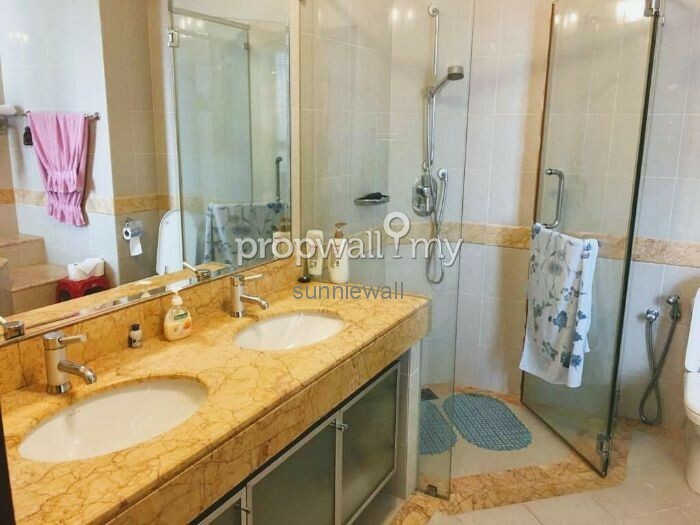 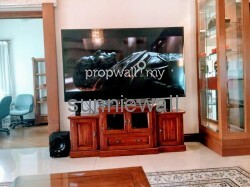 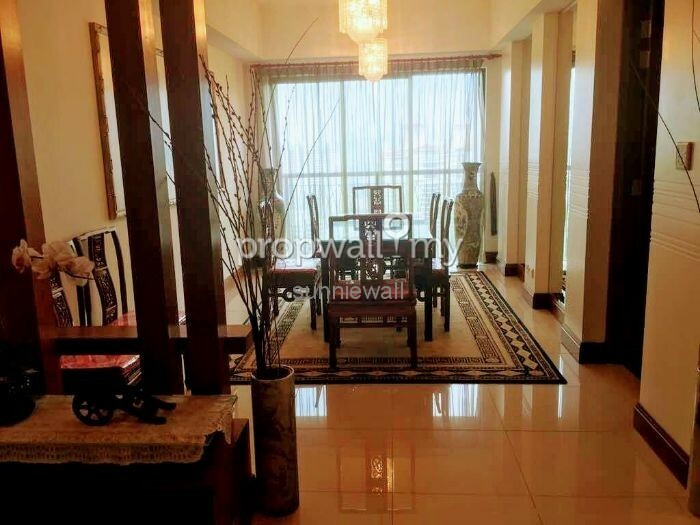 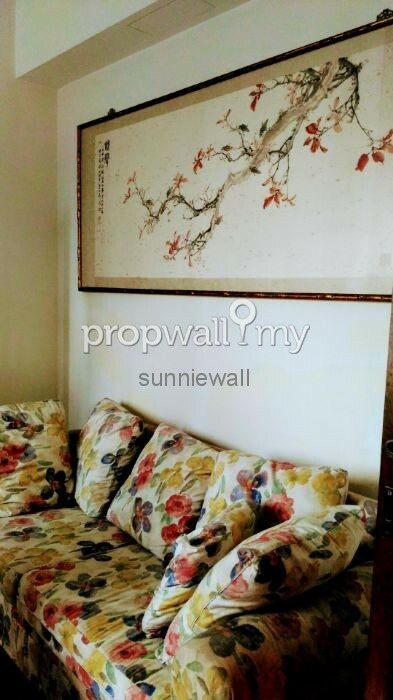 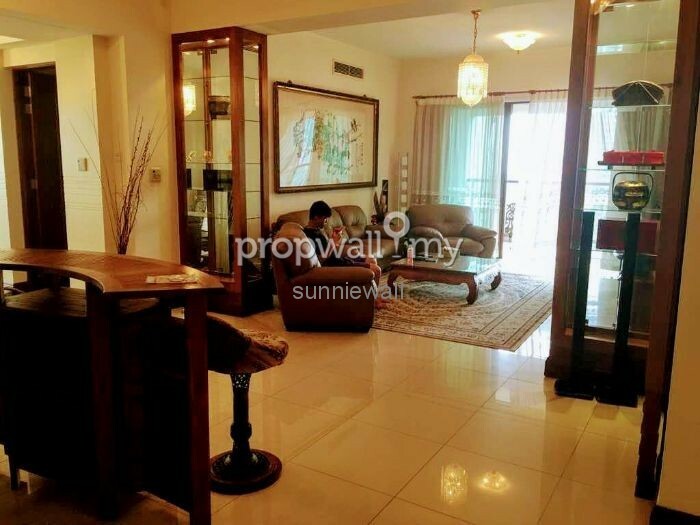 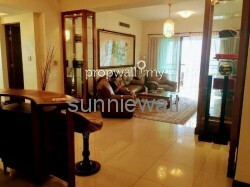 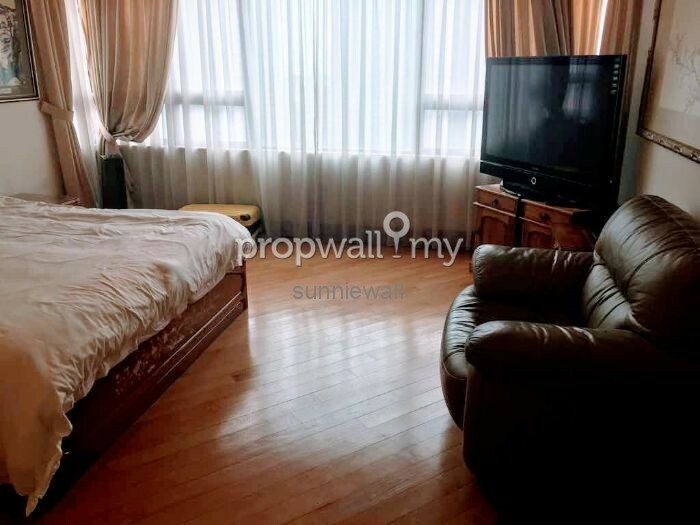 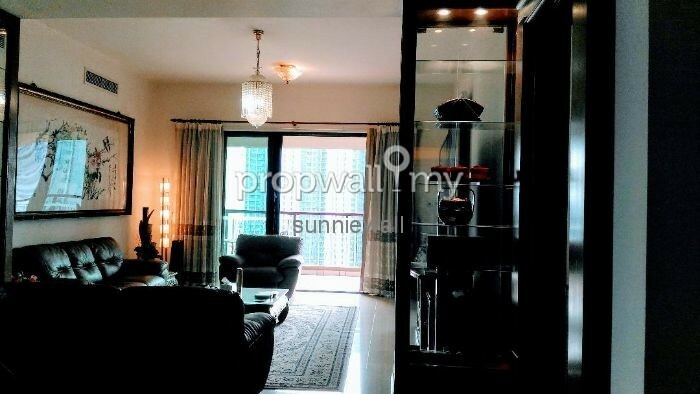 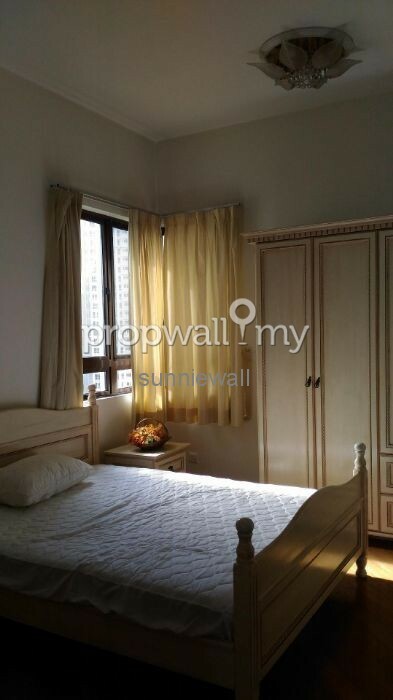 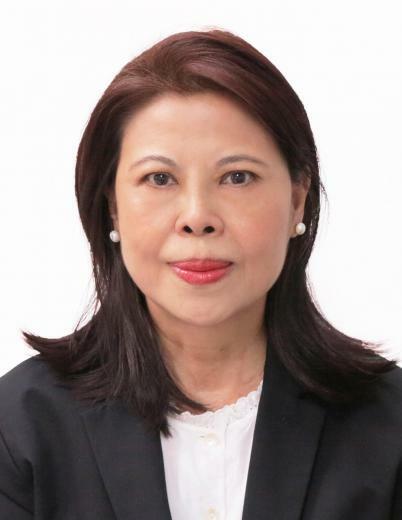 Hi sunnie goh, I saw your listing on Propwall. 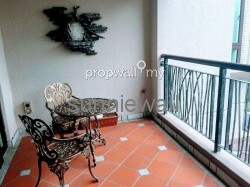 I am interested in your property in Mont Kiara Damai, Mont Kiara.